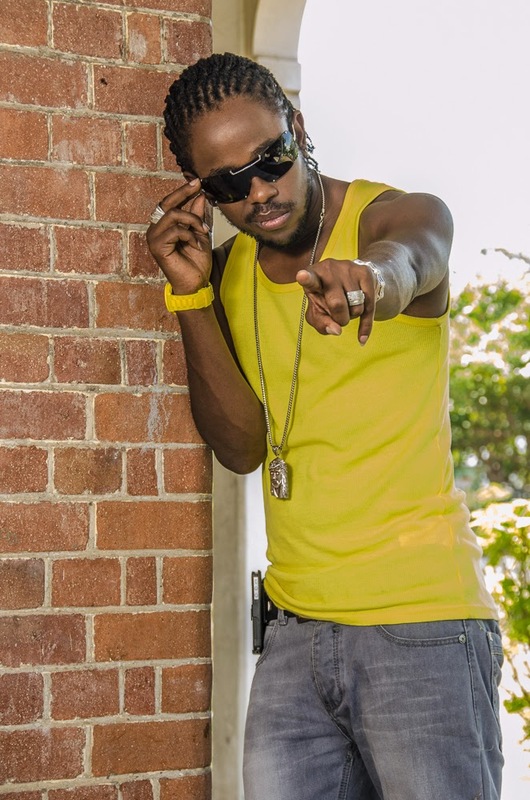 KINGSTON JAMAICA - An appearance on internationally acclaimed music festival, Reggae Sumfest, is every artiste’s dream, and for a dancehall act, his sights are firmly fixed on Dancehall Night to show off his skills. Come July 17, Pree Money singer, Kalado, will have his moment with the stars as he makes his official debut at the festival’s home in Catherine Hall, Montego Bay, Jamaica. “Last year, Bounty Killer started the process when he called me on during his set and I did a little thing. Honestly, it lasted less than a minute, but it was a thrilling experience. The crowd response was very encouraging and it has definitely whet my appetite,” the Alliance Next Generation (ANG) artiste, who is managed by Nancy Davis, said. One year later, Kalado’s profile is soaring and he has amassed a string of songs which have secured his rite of passage straight onto the Sumfest official line-up. 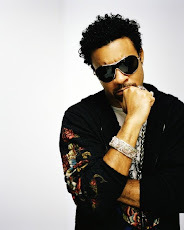 Songs such as Personally, Good Good, which is heading towards anthemic status, Body Nuh Dead, Make Me Feel, Sad Streets, Pree Money, Pay Dem No Mind and Take A Ride are all part of the entertainer’s steadily increasing repertoire which is currently blazing the dancehall. The overseas market is also feeling the full force of Kalado, as demonstrated by his visit to Toronto in May, when he headlined his own show at the capacity-filled Blue Diamond Club venue, in front of a very enthusiastic audience. A very ecstatic Kalado noted that he was impressed by the welcome he received in that Canadian city and admits that as a result of the love shown to him by the fans, he exited the stage “almost walking on air”. 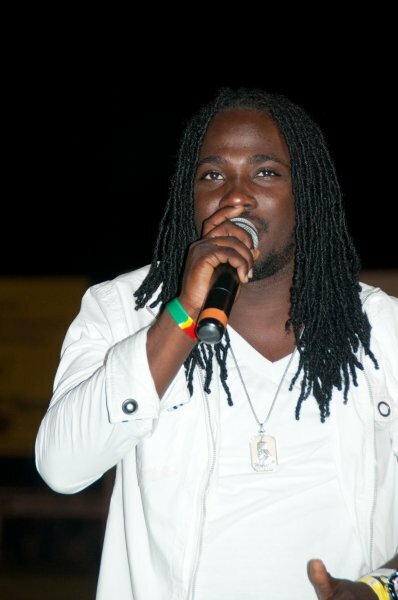 But Kalado, however, remains firmly grounded and has every intention of sticking to his goal of significantly upping his ranking in the dancehall by the end of 2014. He sees his inclusion on Sumfest as a indication of his readiness to burst through the glass ceiling and he intends to make the most of this opportunity. “Give thanks to Mr. Johnny Gourzong for demonstrating faith in emerging dancehall acts and respect to my management team for their hard work, which is beginning to pay off. Reggae Sumfest, Kalado is ready. Be prepared to be totally entertained,” the Personally singer advised, hinting that he has a surprise or two up his sleeve. Reggae Sumfest takes place July 13 – 19 and will feature some of the greatest local and overseas performers such as Freddie McGregor, Sanchez, I-Octane, Beenie Man, Bounty Killer, Busy Signal, Assassin, Chronixx, Jah Cure, Spice, Alkaline and Zvuloon Dub System, to complement the headliners, Wiz Khalifa and Tessanne Chin.